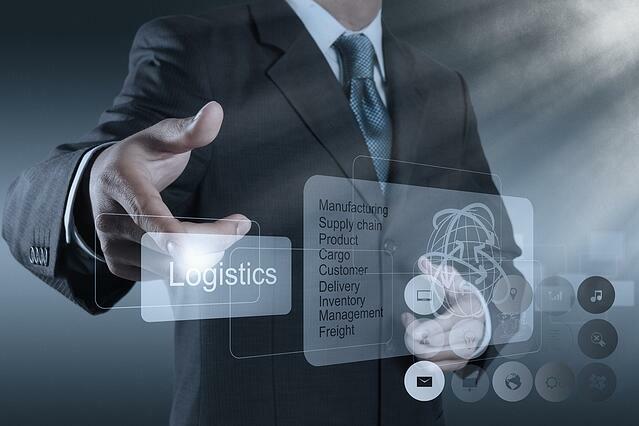 The logistics industry is dominated by swift order fulfillment, attention to detail and customer retention, and the option of the quick “click” makes it simpler to handle daily tasks on schedule and on time. Having the fleet management software tools at hand that are capable of processing both routine tasks and unexpected events is, clearly, good business sense. But obtaining those tools, be they for planning and load optimization, dispatch, delivery or settlement and cost tracking and making them a standard component of your business infrastructure can be tricky. Or not – not with transportation management software designed expressly for your operational requirements. We deliver the professional tools that help our customers operate their businesses in the most effective and profitable way. Think of it as having solutions at your fingertips – or, even better, Technology Made Worry-free. Yep, we went there. Now, why don’t you join us? To determine if TMW transportation management software is a good fit for your company, contact us today.